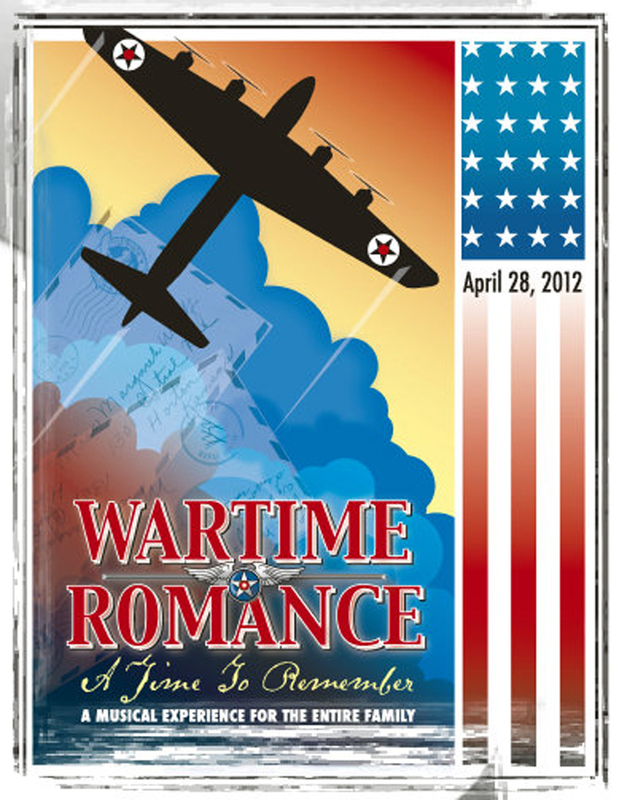 Newhall resident Marilyn Hackett first wrote a musical, Wartime Romance, to remember her parents’ story and to support the Veterans Historical Plaza in downtown Newhall in 2006. Now, the production has brought on a professional cast and orchestra and is playing at the Santa Clarita Performing Arts Center for its last fundraising performance before it goes on tour. On April 28, performances will be held at 3 p.m. and 7 p.m. at the Santa Clarita Performing Arts Center at College of the Canyons located at 26455 Rockwell Canyon Road, Santa Clarita. Balcony tickets are $25 and orchestra tickets are $50. Tickets for a combined 5:00 dinner and show are $130. To purchase tickets, click here. Proceeds from the tickets will go to Prayer Angels for the Military, Bridge to Home, and Single Mother’s Outreach. Hackett was inspired to write the musical while searching through her attic for items to sell online. She stumbled across letters from her father to her mother while he was stationed in the Philippines. Hackett’s father, Tom Johnson, was a U.S. Marine and a Dive Bomb Squadron Leader. His letters to his love, Margaret Wolff, back home in Horton, Kansas, are filled with youthful excitement and expectation for the future. “The difference between knowing your parents when they’re in their 50s or 60s and knowing your parents when they were in their 20s is quite a difference because they haven’t really fully matured. So, it was fun to read how young and brassy they were and full of confidence,” Hackett explained. After the premiere of Wartime Romance, Hackett has received letters from people who have shared similar experiences with her. “It’s bringing families together and starting conversations within the family,” said Hackett, adding that her friends have shared that their parents found the musical an honest portrayal of their experience. 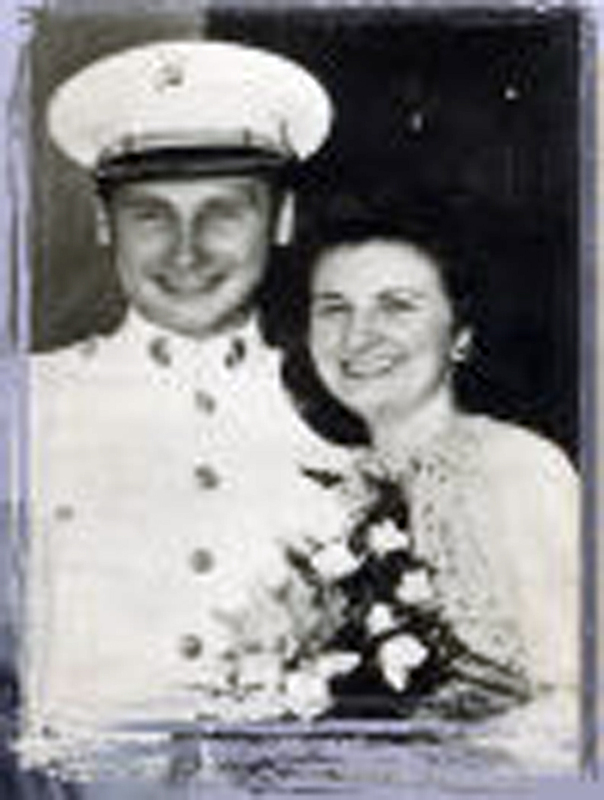 Wartime Romance includes music from the 1940s, many of which were referenced in her father’s letters. Hackett said that she was happy to see children singing the songs after the production and appreciating the music from a different era. To find out more about the love story and Hackett’s production, click here.